Annette Innis is a Sydney based artist whose personal practise specialises in figure paintings and portraits. She become a semi-finalist in the Doug Moran National Portrait Prize in 2015. 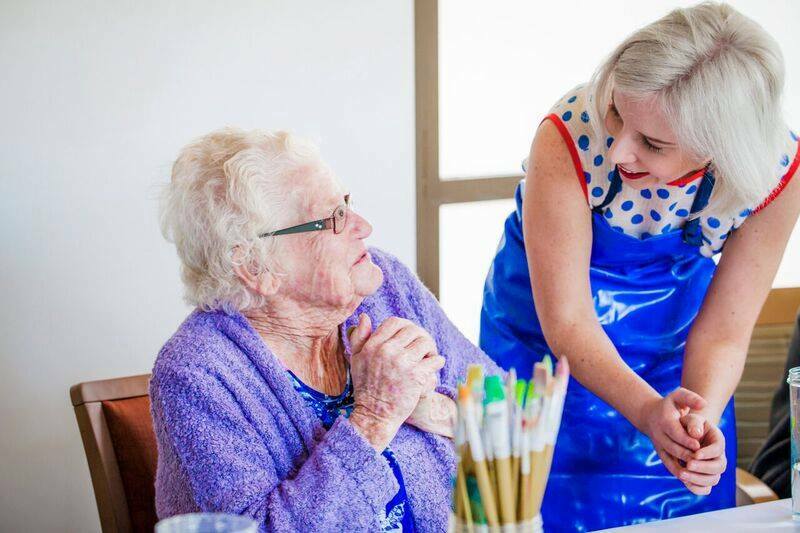 For the last few years Annette has been working in the arts and health sector, exploring the positive impact of art on health and wellbeing through her involvement with participatory art programs. She is passionate about making art an accessible and enjoyable experience for all. In 2018 Annette began working as an art facilitator at StudioARTES Sydney, a studio offering creative programs for adults who live with with disability. Annette is also an art facilitator of ArtSomewhere at 107 Projects Redfern, a non-for-profit community focused program running fortnightly creative hangouts for all people at all levels. Annette is available for commissioned artwork, art teaching and workshops, as well as other creative collaborations.